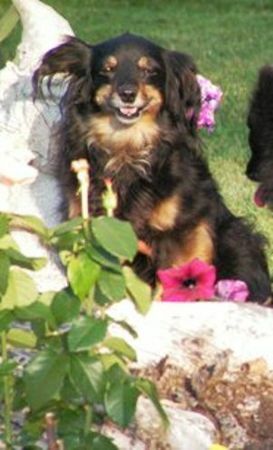 NOTE FROM THIS WEBSITE OWNER: Blackie was a young, neglected "Rescued dog". Her owners writing next shows each stage of their life together. From when they Met, to when they Bonded to their Final Goodbye. So very well written.